The patios and Zen Garden are available for the use of the guests. They provide a peaceful place to relax. The Zen Bath may be reserved by the hour. It is an outdoor soaking tub for two. We fill it with fresh, hot water for each use and provide kimonos and towels. The charge is $20.00. 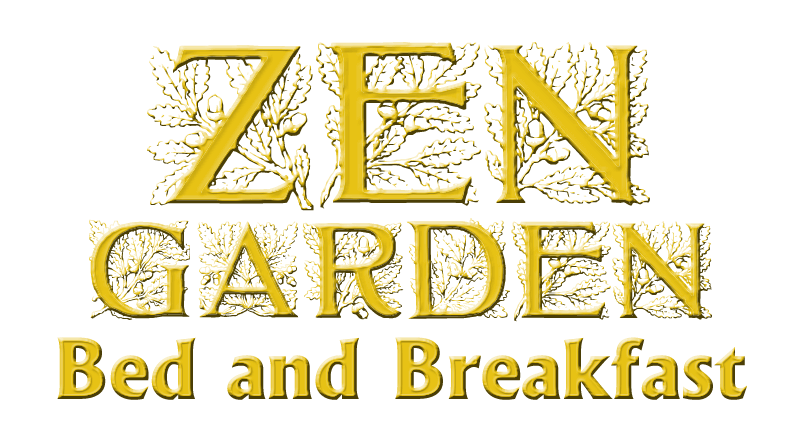 Relax and enjoy your vacation at the Zen Garden Bed and Breakfast in Manzanita, Oregon! See more pictures on the Photos page!